Built in 2015, The Mansions at Acqualina is a luxurious oceanfront condominium in Sunny Isles and is an innovative and unique development. Huge condos, world-class amenities and services as well as a perfect location ensures The Mansions at Acqualina is in a league of its own when it comes to Miami Real Estate. Half and full floor residences give the owners the opportunity to live in true mansions in the sky. Mesmerizing ocean views are on display from the vast floor to ceiling windows, and rooms are oversized and impressive. 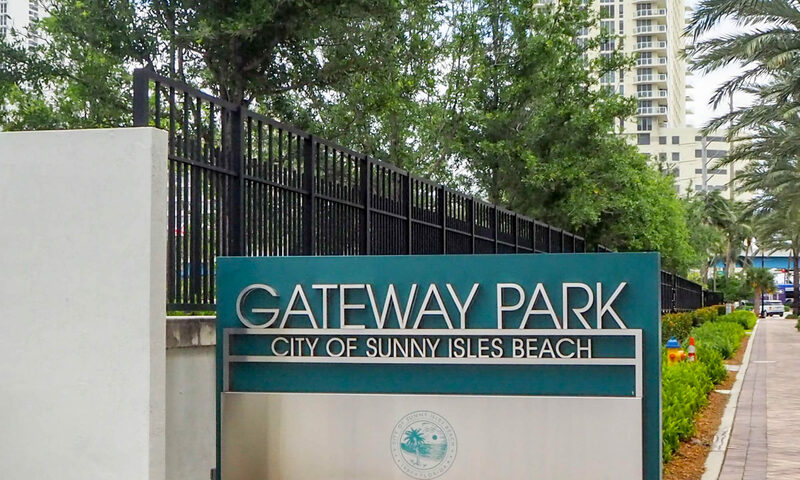 Units are furnished with top of the range features including European style kitchens and bathrooms with designer appliances and fixtures, huge master suites, expansive balconies, and spacious living areas. 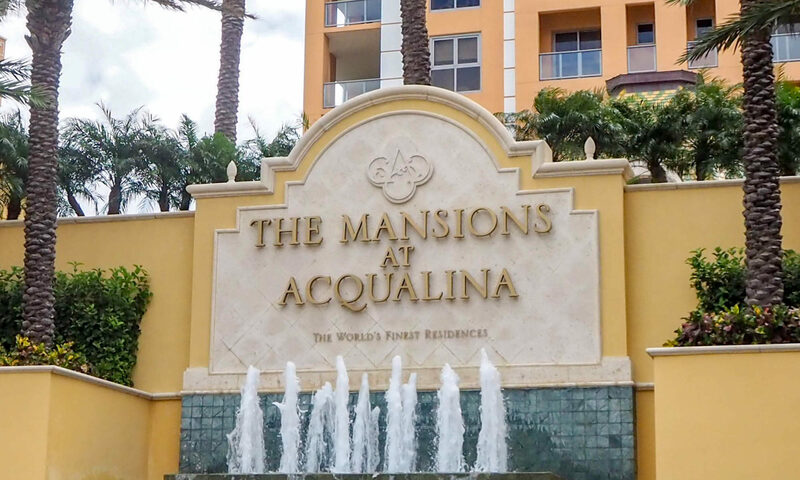 Unparalleled amenities and services are offered to residents of The Mansions at Acqualina. 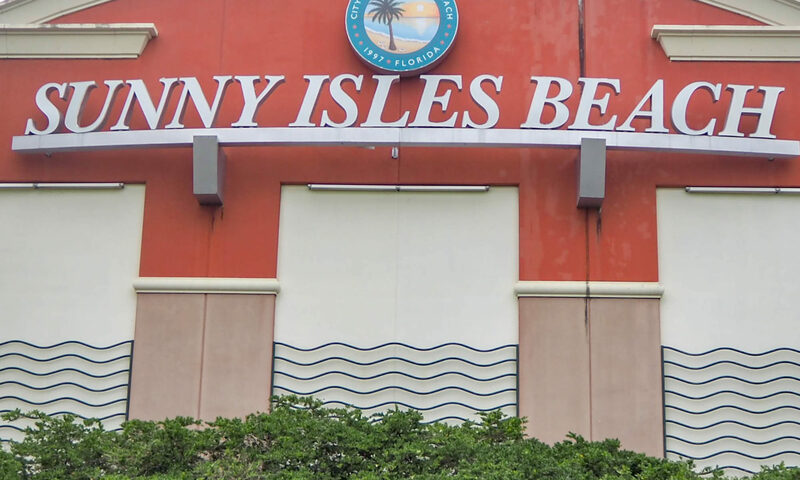 These include an incredible fitness center and Spa containing a steam room, hydrotherapy showers and yoga area, a private cinema, wine cellar and cigar lounge, an innovative ‘Grand Salon’, and a unique virtual games room for adults, including a golf simulator. Services include a children’s play area, valet and concierge, state of the art security system, breakfast bar and much more. 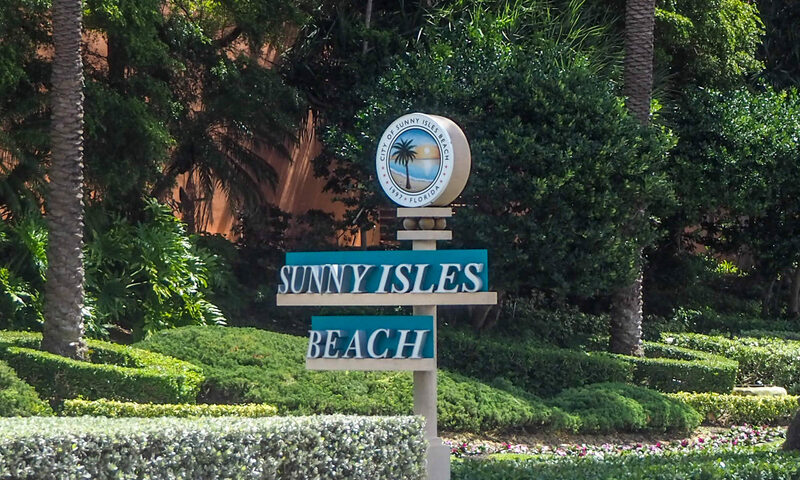 The condominium sits in the heart of Sunny Isles, one of the most highly sought-after areas in Miami North End. Residents can take a short stroll to an eclectic mix of smart boutiques, world-class bistros, and stylish cafes and bars. 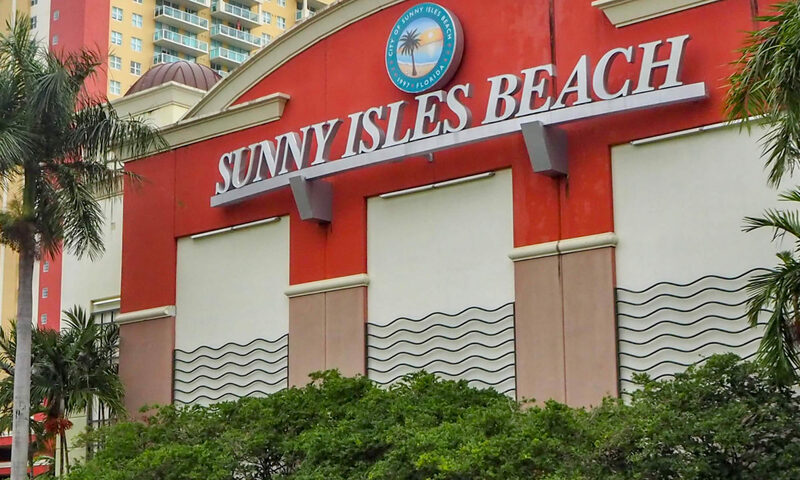 Sunny Isles has superb transport connections with the rest of Miami, and is close to Miami International Airport, and Miami Port. 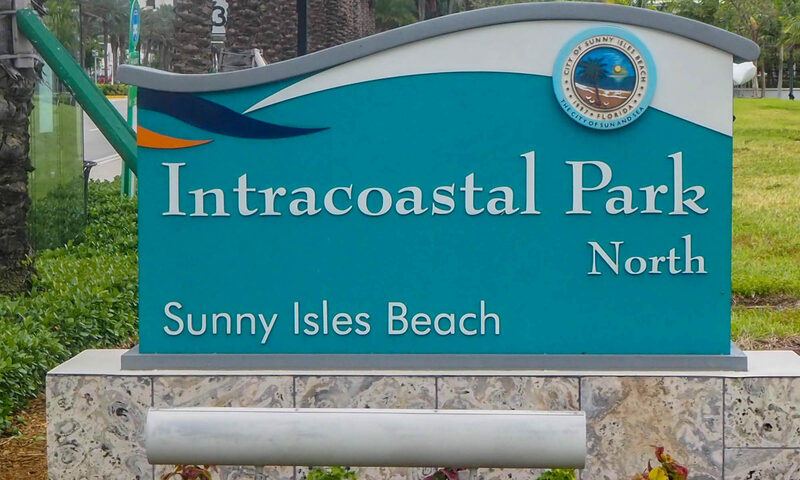 There are many parks and sports stadiums close-by, as well as the beautiful stretch of white sand beach. 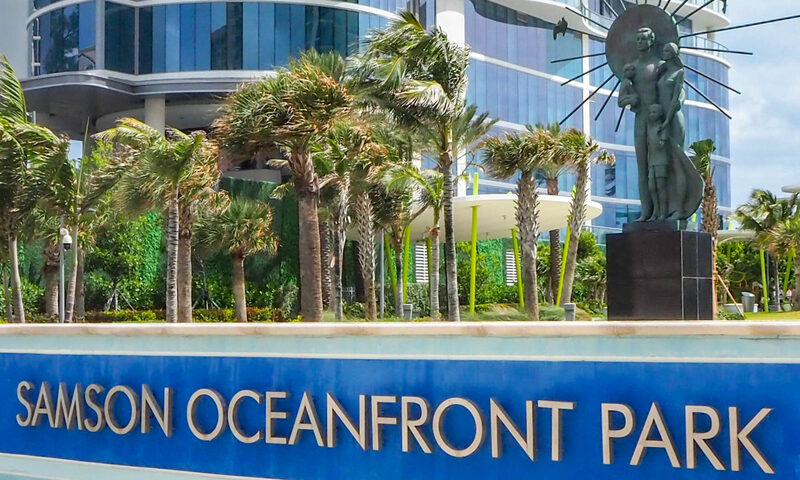 Always a popular area for the best of Miami Real Estate, you might also want to take a look at Jade Signature, La Perla or Oceania. 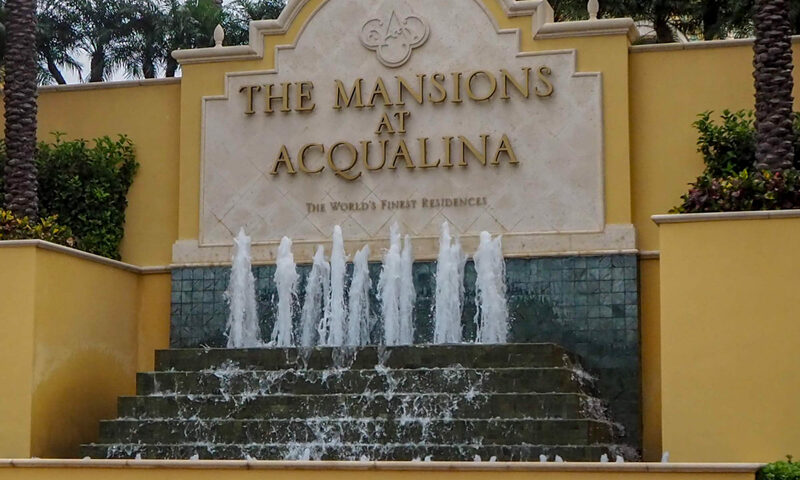 I am interested in learning more about The Mansions at Acqualina homes.